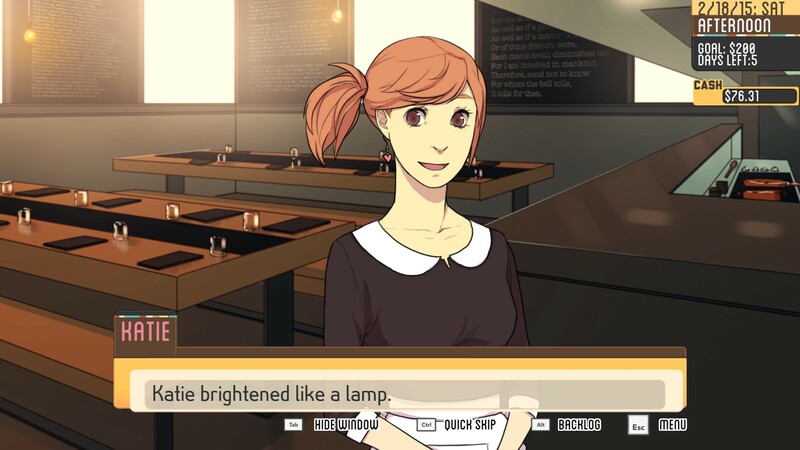 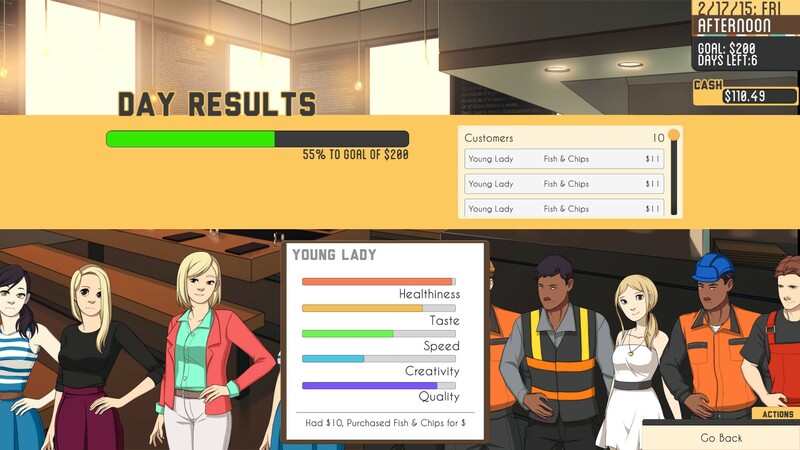 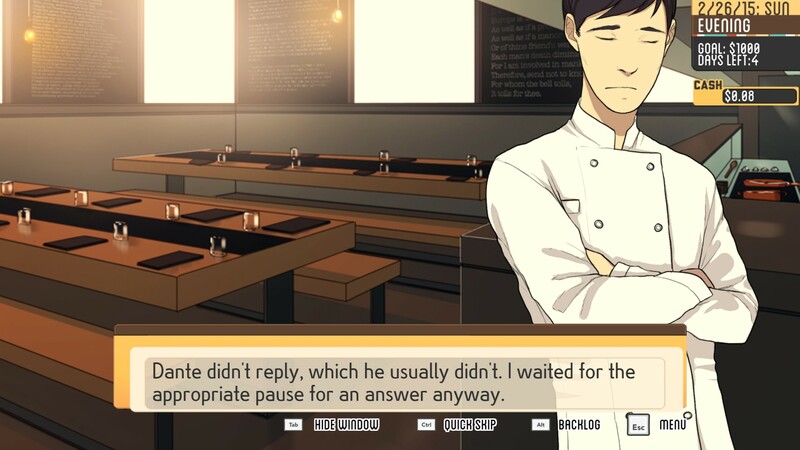 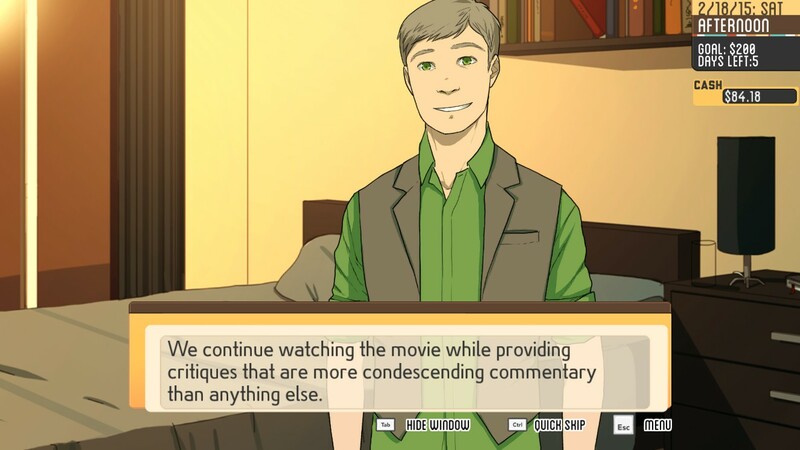 Culina: Hands in the Kitchen is a visual novel/strategy game. Step into the shoes of a culinary school graduate who is starting up his very own restaurant. 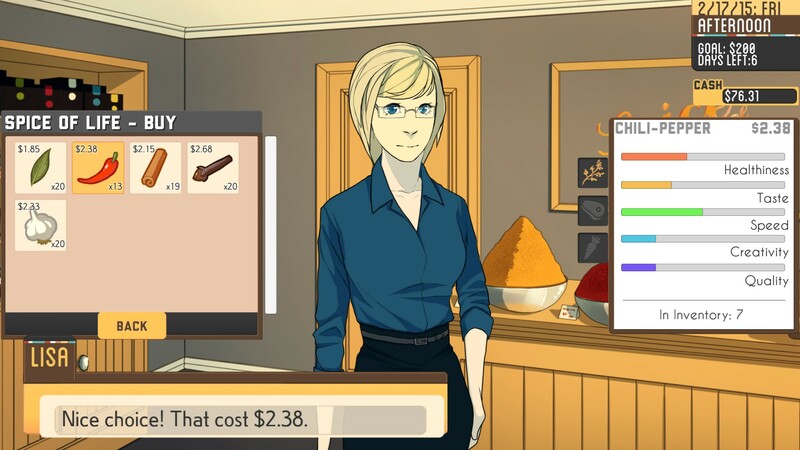 Create recipes, sell to customers, build relationships, and more!